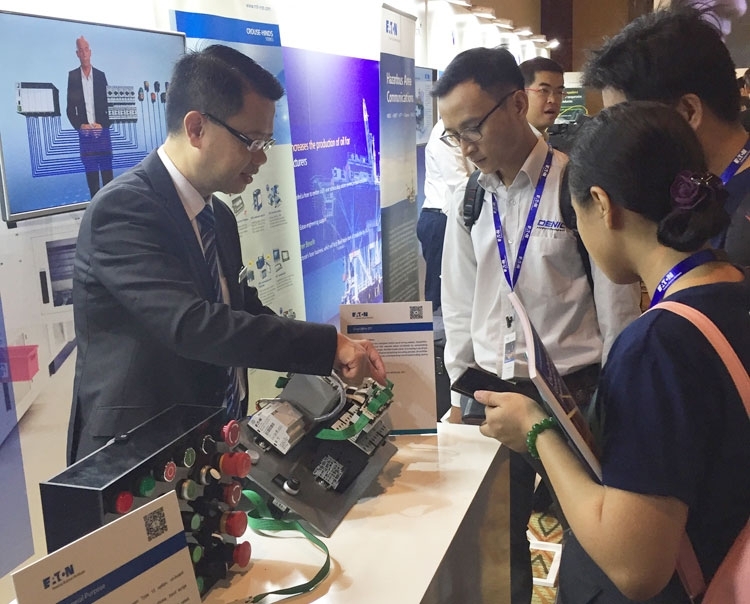 (VEN) - Power management company Eaton recently hosted its first Technology Day in Ho Chi Minh City. 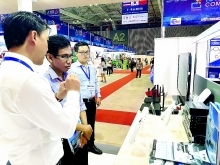 The event showcased Eaton’s breadth of globally proven technologies and solutions and featured its latest innovations that address the power management needs of focus customer segments in Vietnam. The Technology Day brought together Eaton’s partners and end-customers to virtually experience some of Eaton’s next generation solutions for Data Centers, Utilities, Commercial Buildings, Machinery OEMs, Oil & Gas and Construction Machinery. As part of the event, senior representatives from Eaton highlighted specific challenges faced by customers and businesses from both Electrical and Industrial sectors in Vietnam and presented strategies and solutions to help solve these issues. A series of technical seminars were also held to help the attendees develop an elaborate understanding about how Eaton’s electrical, hydraulic and filtration offerings can help address critical power management challenges of their customers and focus industry segments. “At Eaton, we help our customers maintain productivity, reduce energy consumption and protect their capital investments through innovative power management solutions. 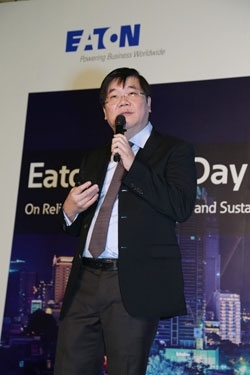 We are dedicated to improving people’s lives and the environment with technologies that are more reliable, efficient, safe and sustainable,” said Jimmy Yam, vice president - Sales, East Asia, Electrical Sector, Eaton. 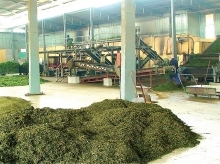 “Eaton’s investment in Vietnam and ASEAN (The Association of South East Asian Nations) is a strategic pillar that demonstrates our commitment to the East Asia region. We are investing significantly in expanding our electrical business in this market to meet our growth goals and affirm our commitment to improving people’s lives and the environment in the region through our innovative power management technologies and solutions”, Yam said. The Technology Day in Vietnam is part of Eaton’s global strategic growth initiative, which includes a series of events to reach out to customers, influencers and end-users, and enable effective market interactions across major regions and key industry segments. Eaton is a power management company with 2016 sales of $19.7 billion. 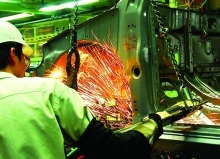 Eaton’s electrical business is a global leader with expertise in power distribution and circuit protection; backup power protection; control and automation; lighting and security; structural solutions and wiring devices; solutions for harsh and hazardous environments; and engineering services. Eaton is positioned through its global solutions to answer today’s most critical electrical power management challenges.